Abex UK has a long history with CAD/CAM tools, in particular, with circuit simulator programs. We maintain a potent in-house resource of fully licensed software tools, which we utilise for in-house designs and research, and for our customers projects. Having been soundly bitten by a brief introduction to Compact software way back in the mid 1980's, simulation tools have played a major part in the history and development of Abex UK. 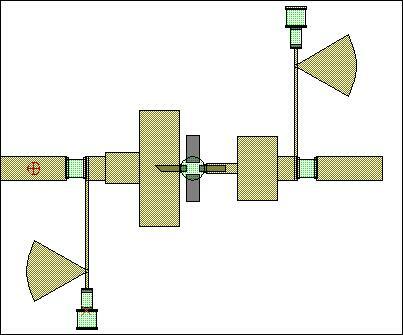 For a short while, we applied "Superstar" to the design of filters and amplifiers used in the Datatrak location system, moving onto TouchStone and then J-Omega around 1991. A close relationship with EEsof followed, leading to our purchase of a Sun SparcStation in 1992, and the contract to deliver "Series IV" training courses at the EEsof UK headquarters in Hitchin from 1993 onwards. Unfortunately for us, the aquisition of EEsof by Hewlet Packard in 1993 would eventually lead to the loss of this contract, since HP preferred the use of in-house staff. The last courses presented by Abex were delivered during 1996 at the Hewlett Packard training centre in Pinewood, covering the Libra circuit simulator, Series IV version 6. 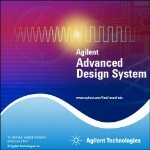 The following introduction, starting with Agilent ADS, summarises just some of the commercial software we have on tap. The Agilent Advanced Design System is our flagship simulator, and we prefer to use this for all internal and external projects. 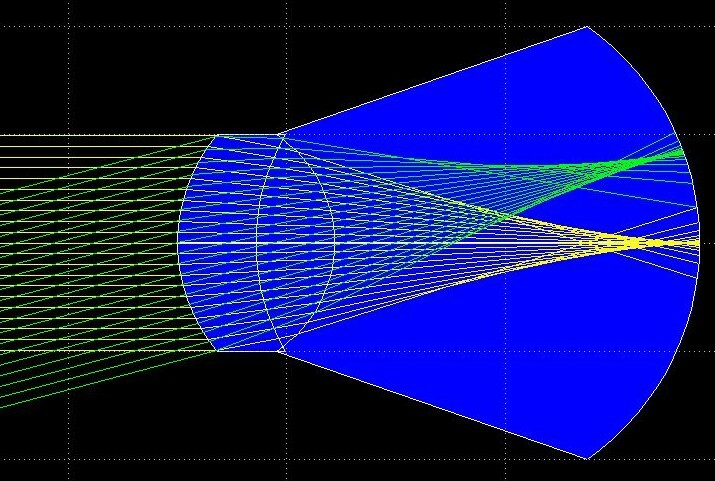 Our license covers linear and non-linear (harmonic balance), transient, convolution, circuit envelope, layout, and the Momentum 2 electromagnetic analysis engine. 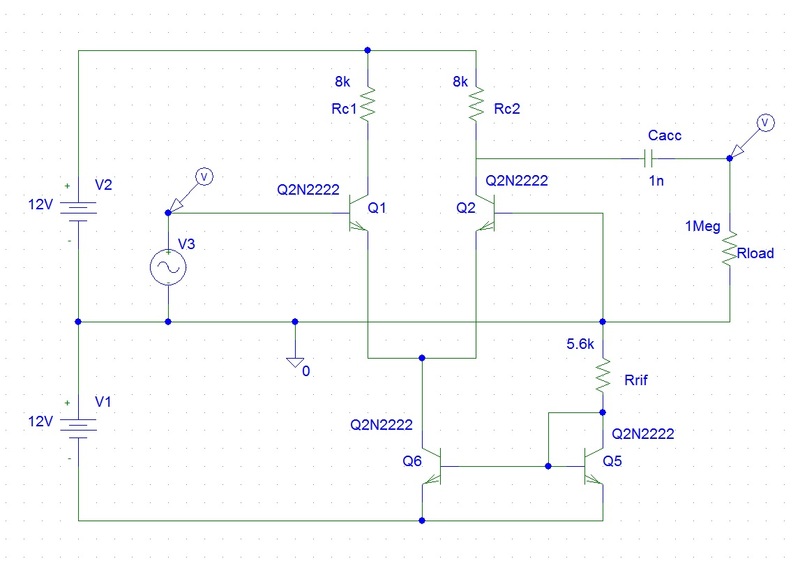 It is possible in ADS to simulate the behaviour of almost any type of lumped or distributed circuit, with or without active elements. 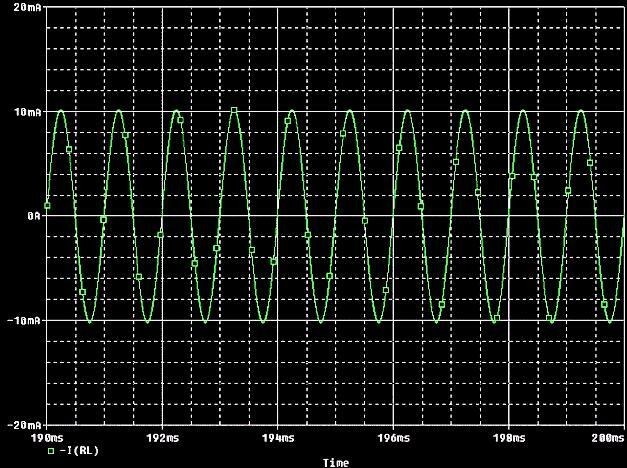 Oscillators are easily and accurately analysed, including tuning curves for VCOs and VCXOs. The layout capability is a useful and powerful tool for creating PCB layouts, whether or not any circuit simulation is required. We often use ADS layout for PCB designs. 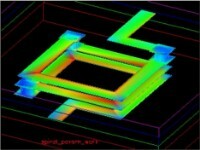 One of the uses for ADS layout is the creation of copper designs for EM simulation. 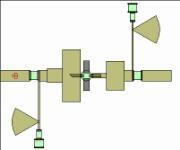 The Momentum EM capability is particularly effective for certain types of elements. It can be used to derrive the impedance properties of arbitrary copper shapes, coupling coeficients, current densities and even radiation patterns. The possibilities are almost endless. A very serious capability, and arguably the best circuit-level simulation system available. See the ADS section of our website for more details. Microwave Office is a competitor to Agilent ADS, and preferred by many organisations due to it's lower cost of ownership and somewhat shallower learning curve for new users. 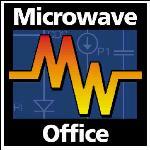 We provide Microwave Office mainly for the purpose of supporting customers who have their own license, such that we can exchange simulation data and results without any additional translation complications. We do not generally choose to originate designs using this system. 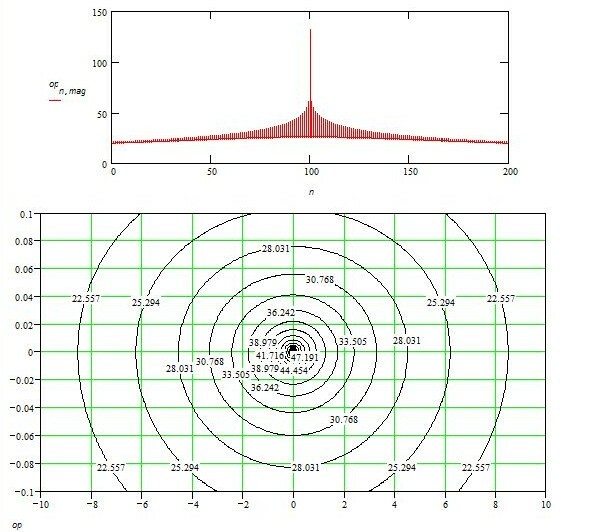 The EM simulator offers some intersting capabilities, but in general the Agilent Momentum simulator has the edge. PSpice is a well known and much loved tool that has been around for quite a while, having it's origins back in the 1970's. 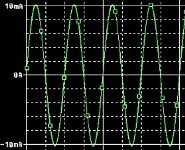 Bias analysis, a.c. sweeps and transient time-domain effects are all analysed with ease. In the early 1990's, we developed an oscillator circuit to support a new type of SC-cut quartz crystal, and a matching oven controller based on a precision pt100 temperature sensor. This work was for a well known UK supplier of crystal products. The performance of the prototype was exactly as had been predicted by PSpice, requiring no adjustments at all. As with Microwave Office described above, we would not generally choose to originate a new design with PSpice, but we are familiar with it and where necessary it can be used, e.g. if required for customer compatibility. 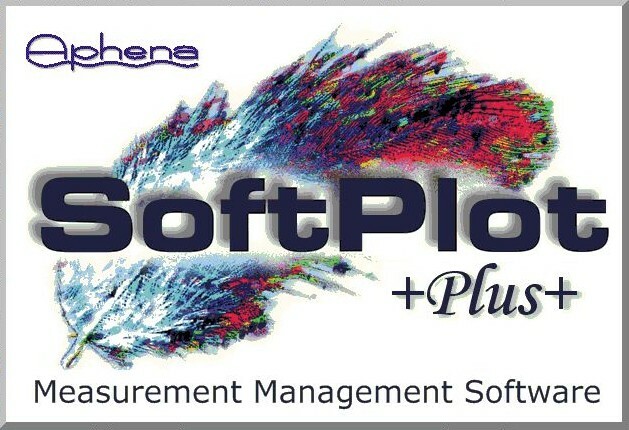 SoftPlot is the industry standard in measurement data extraction and presentation. 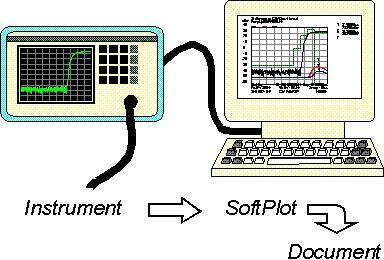 Providing interfaces to most types of test instruments, SoftPlot allows high quality measurement graphics to be quickly and easily incorporated into documents or exported in a variety of image and data file types. There is no easier way of getting data from oscilloscopes, spectrum analysers, or network analysers. If you work with circuit simulators, getting s-paramter files into the simulator environment is often necessary. SoftPlot provides this functionality by exporting industry standard s2p files. It is also possible to build 3 and 4 port files by taking multiple sets of measurements, the data being exported as s3p or s4p files, etc. Abex UK was involved with the early development of SoftPlot. More about this on the dedicated SoftPlot page. 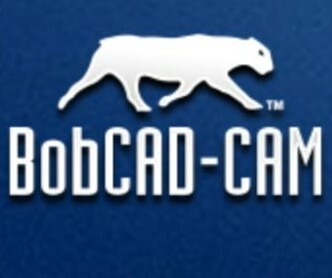 BobCAD-CAM, as the name suggests, is a CAD-CAM tool. There are many options for functionality, depending on the features you require. 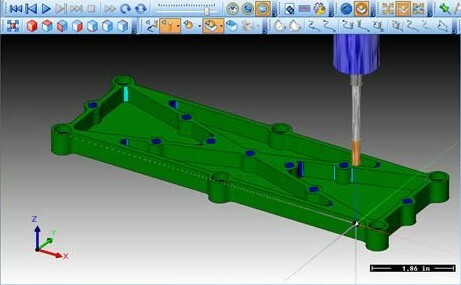 At Abex UK we have the "Mill" 4-axis version, which provides comprehensive drawing and visualisation functions, and the CAM post-processor for use with 3 or 4 axis milling machines. This is a particularly useful package for use with our "6040" table top CNC routing machine. We currently use Mach 3 to control the router. We can machine prototype panels and boxes in-house, in a variety of materials including aluminium. We also have a high-precision digitising probe. VOB is a basic ray tracing tool, but perfect for analysing simple optical systems with one or more curved optical surfaces. 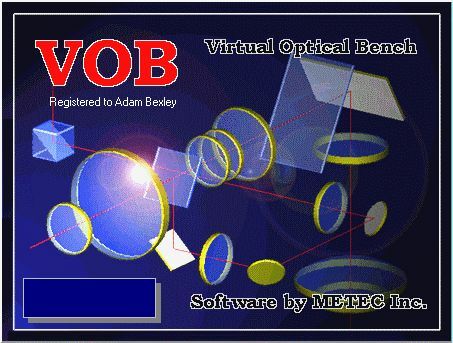 Offering simple configuration of refractive elements and reflective surfaces, a comprehensive library of optical materials (glasses), and analyses that include spacial and spectral aberations, VOB is also a powerful design tool. 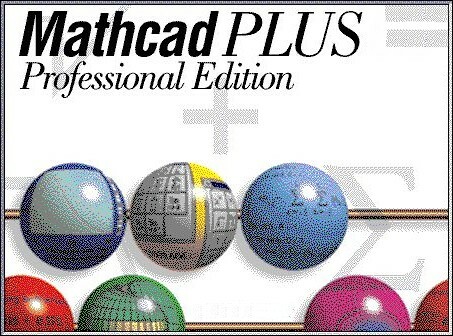 Mathcad is another well known and powerful system, allowing complex functions to be created and manipulated with great ease. A simple worksheet user interface, comprehensive range of functions, graphing and symbolic processing are key characteristics that make Mathcad a joy to use. 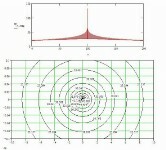 The symbolic processor is particularly useful for rearranging both simple and complex equations.